I had one of those mornings where my heart felt like it was bursting with gratitude for amazing women in my life. For being given the gift of girlfriends who push me, who make me better, who challenge me, who literally make me 20 levels cooler, smarter, funnier and more fabulous simply because I’m associated with them. The abundance of absolutely gorgeous souls in my life makes me more grateful than I could ever put into words. 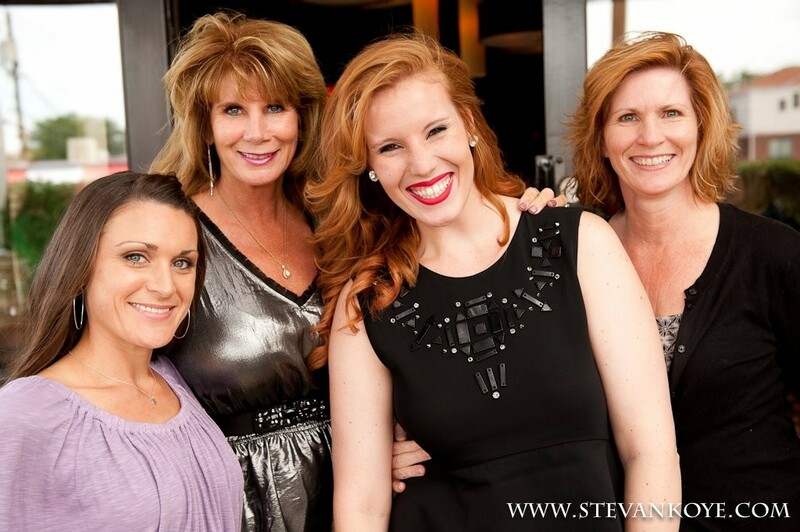 I wouldn’t be where I am without this treasure chest of women in my orbit. I am merely a sum of their ideas, thoughts, advice, coaching and pushing. And on this same morning of reflecting on a skype date that gave me such life encouragement, seeing a friend and colleague featured being a boss in the NYT, getting a note of appreciation that set of a lightbulb and brought me to tears, I received this article on the shine theory from a friend about how having these people in our life actually elevates our entire being. And with these people, it can be tough sometimes not to compare yourself. Even to your best friends. You wish you had a sense of humor like her. A job. A man. Hair. Career. Opportunity. Beauty. Abs. Laugh. Heart. Writing. Talents. Height. The list goes on. When the close people in your life see incredible success, that’s when our psyche wants to jump to a negative, comparing place. But don’t. Get a hold of your thoughts and just stop. What you must remember is that we all see our own perfect success at different times. And it will always looks completely different. More than anything, we must keep in mind that these power houses in our life actually make us shine brighter. Do everything you can to push and support the people in your life towards their best selves and their most successful lives…by association, that will make you better. 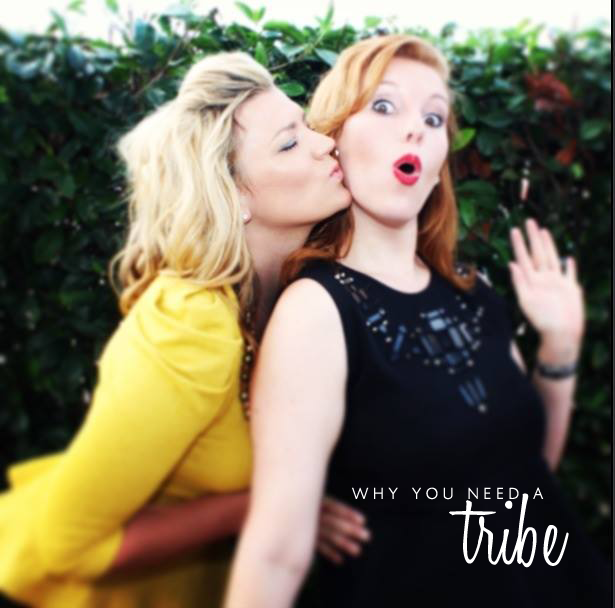 For more lovin’ on why you need a tribe, read my post in The College Prepster.